Catella Vista Polo. Made to move with you on the bike. Your favorite in new colors! 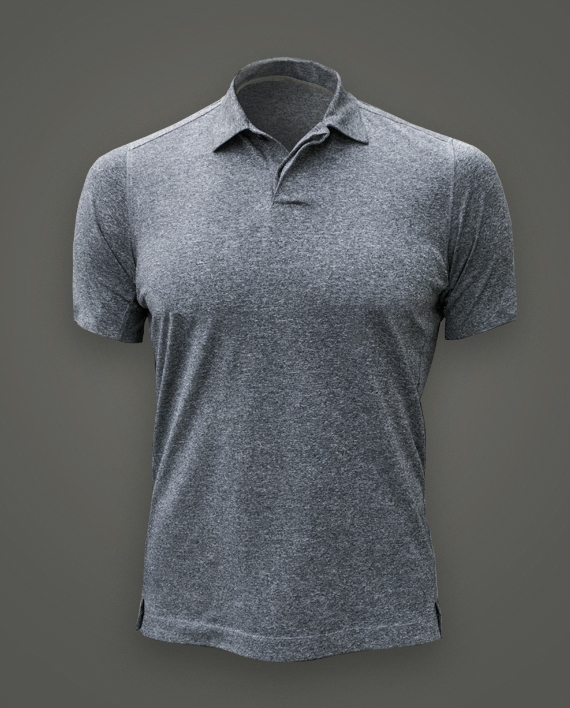 The Vista Polo mixes the sophisticated cut of a modern slim fit polo with performance attributes of a race jersey. 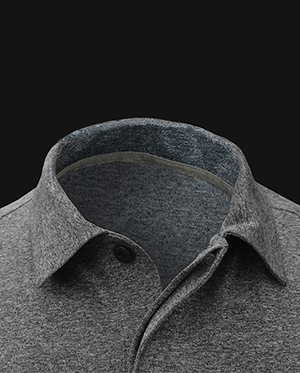 We have used our seamless, weldedskin, technology to remove harsh stitching from the shoulders and arms making our Vista polo extremely comfortable. 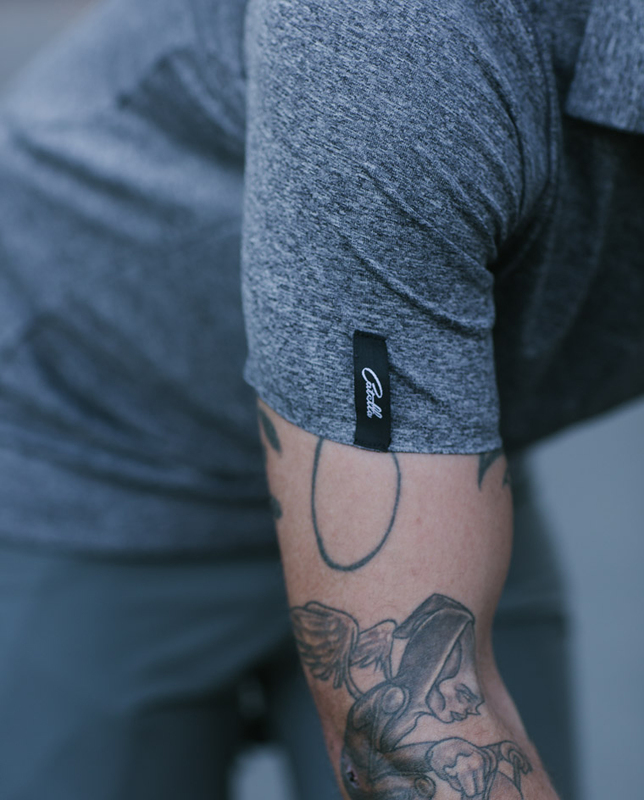 Soft wicking fabric keeps you dry, and cool. 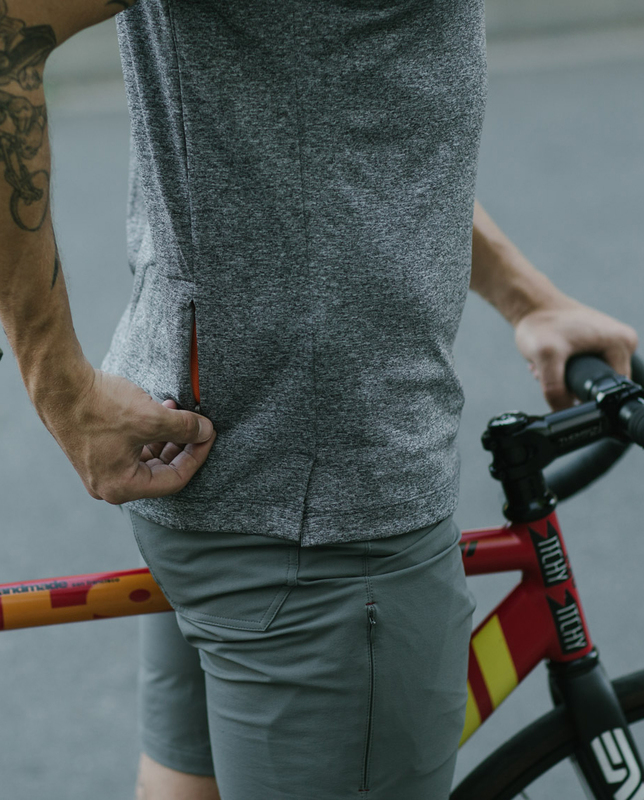 Hidden zipper pocket on the back keeps your valuables secured. Care: Please don’t expose to high heat. Wash cold don’t use dryer. Linda Vista Street runs alongside the foothills above Pasadena where the climb is steep and steady. The view out into the valley and surrounding mountains is incredible. In the distance the intense red and orange glow from the San Gabriel mountains is breathtaking. Linda Vista translates to “beautiful view”. It’s truly a sight to witness. Fav. piece of cycling clothing so far First off, I want to thank Catella for helping me not once, but two seperate times so far with replacements. Once for a wrong size and once for a minor seam pulling apart on this polo. My ONLY complaint on this shirt is that the collar is very light, so when unbuttoned it will flap back and forth on the sides a bit. Nothing major just a minor annoyance. 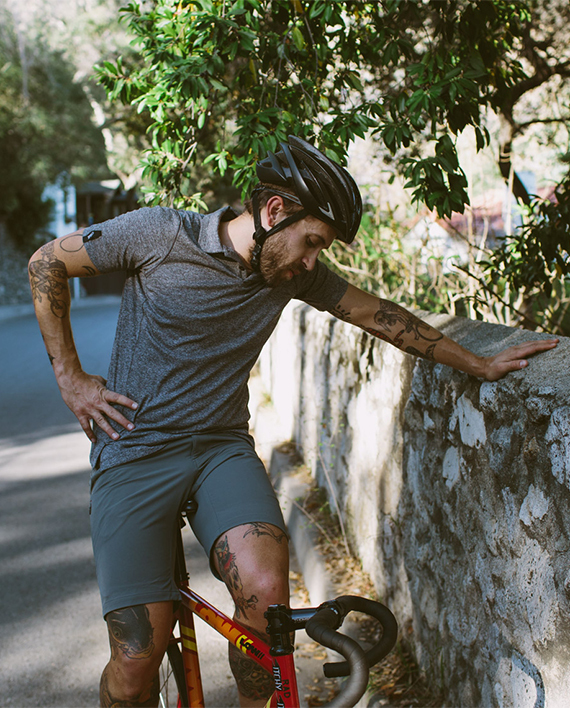 It looks amazing, so soft, breathable and you can wear it out in public or to dinner and no one is the wiser its cycling specific. I even had people ask me why I was wearing dressy clothes on a 95 degree ride. It really does look great. My favorite piece of cycle specific clothing so far. Bought along with the commuter shorts which I also love. SO STRETCHY. So comfortable. Great products and amazing customer service. Thanks again!! One Polo to rule them all I have never owned a garment that was so versatile. There are few products that can bring a smile simply by catching your eye. The Catella polo has these fitted sleeves that do wonders for my less than stellar cycling biceps. The collar adds a nice bit of suit up goodness so that you no longer have to choose between looking sharp and commuting by bike. 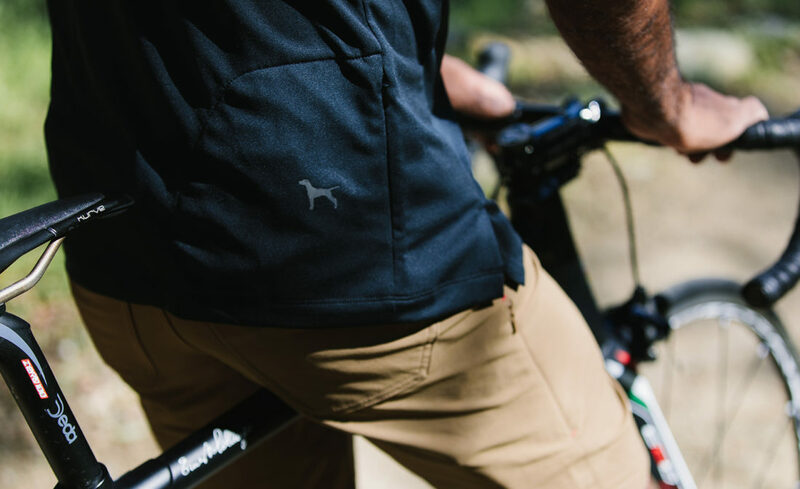 The discrete and borderline secret agent status hidden pocket will keep your keys, phone, wallet, and maybe even a pet mouse happy through your ride. The best part of this stellar piece of kit is not having to choose whether you're wearing your bike clothes out on the town once you arrive as it functions as sharp enough to impress your mom but fast enough on the bike to make sure you can still drop her (should your mom be uber fit and competitive like mine). 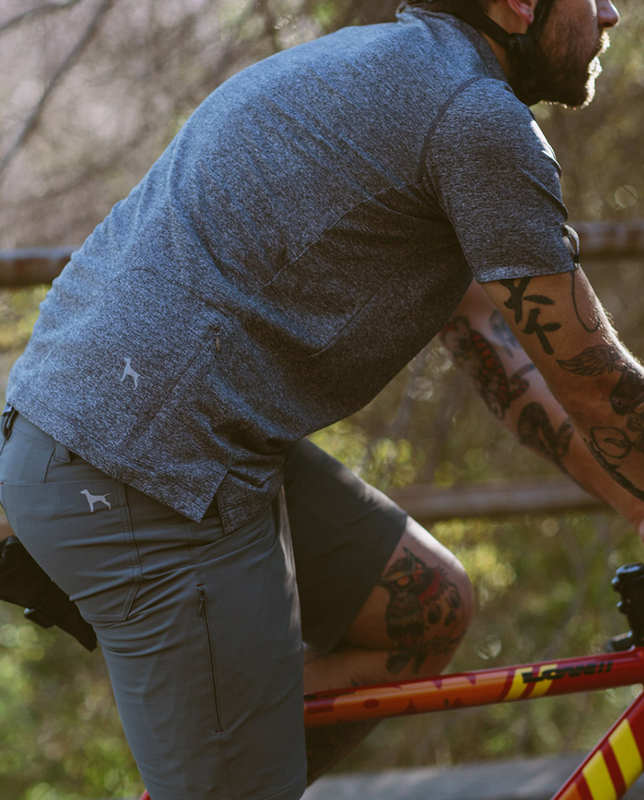 The shirt you can ride in and also look great afterwards. The construction and material feels great. 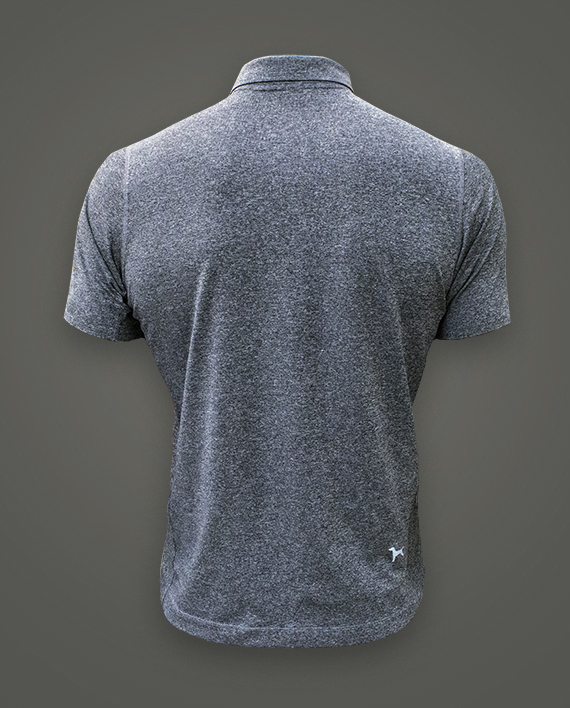 It has the look of an athletic polo shirt but rides and breathes like a jersey. I don't like bags on bikes and the pocket is big enough to fit my tool and tube bag plus a phone, gels ect. I wouldn't think twice about wearing this on a tough ride or a lunch date. I own a few Catella products and you can tell that they take a lot of time and care picking their materials and how it is put together. Great product! 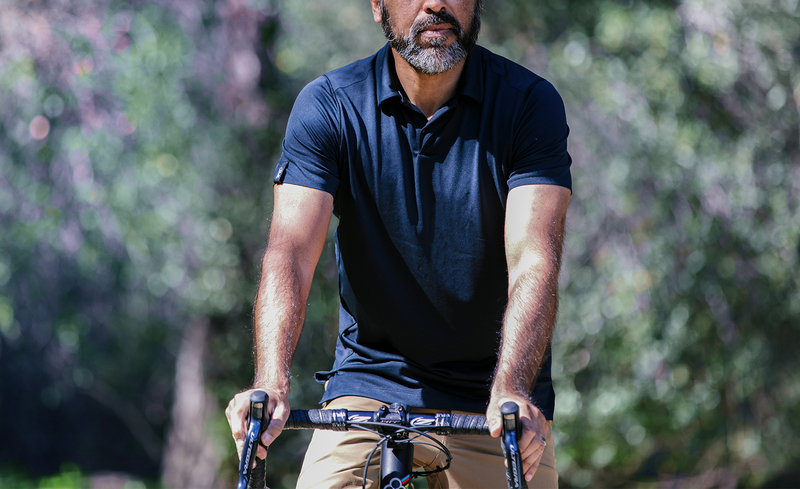 Performance and classic style in one A perfect shirt to wear for fast fun rides and commuting, You can easily grab a post ride beer at the pub or go out to dinner with friends without loosing any style points. 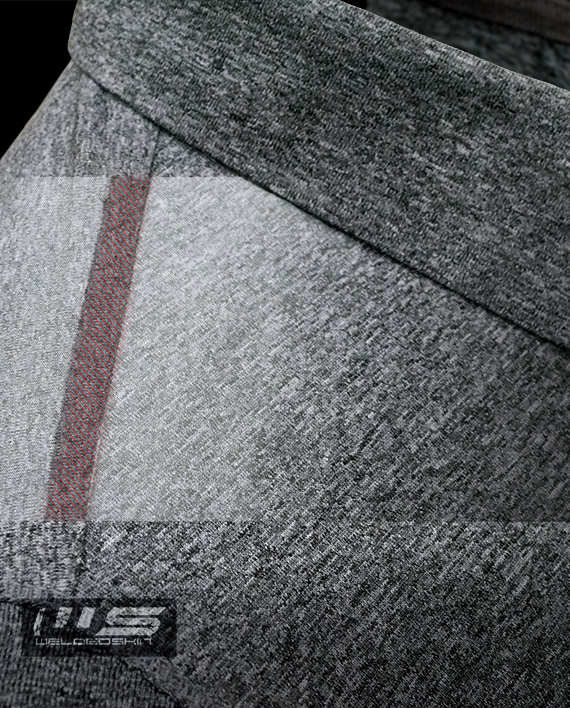 The fabric is really comfortable and has great wicking ability. The subtle back pocket is perfect for your phone, a power bar, and of course your id and some cash. The heather gray color goes with anything and everything and the fit is spot on. I definitely recommend it. Like a second skin This is easily one of the most comfortable shirts I have ever worn. Even after riding it was smooth and dry, unlike standard cotton shirts. I can ride it to school or work, wear it in class all day. ride it home, and out to dinner. It's a do all workhorse. One of the most important parts is that the hidden pocket in the rear is actually large enough to hold a whole wallet or even my phone. Great construction, clean hidden seams, even hidden buttons too! I can't speak highly enough about this shirt. Get one.